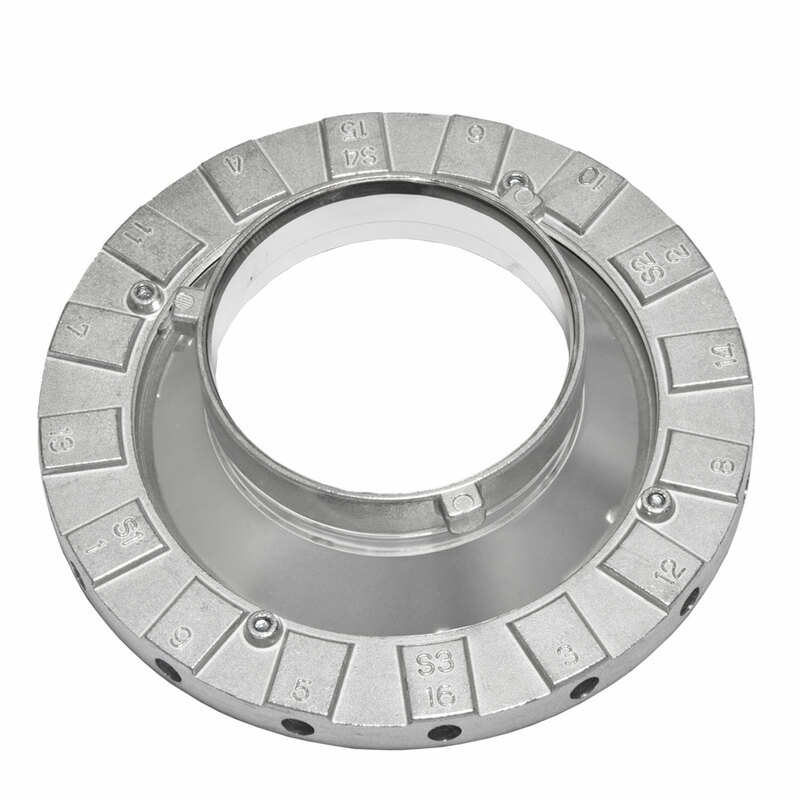 Rimelite speedring adapters are made of durable material, aluminum and are light-weighted. 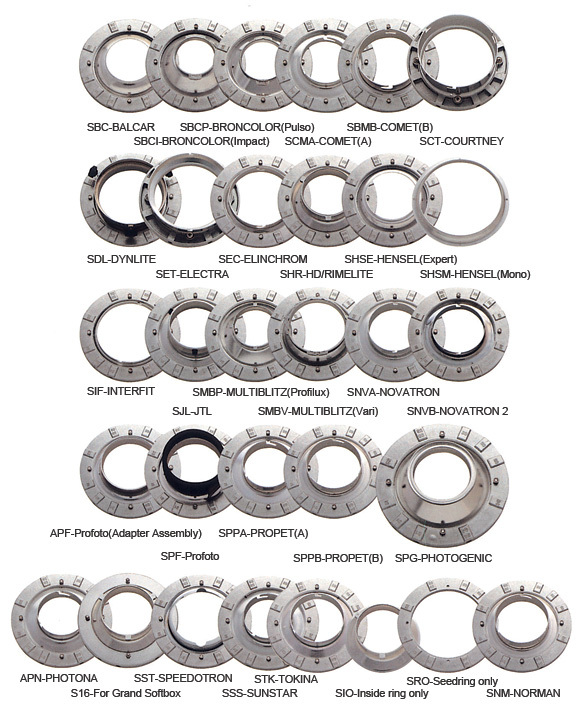 These speedring adapters can be mounted with over 25 brands, such as Boloncolor, Bowens, Novatron, and so on. 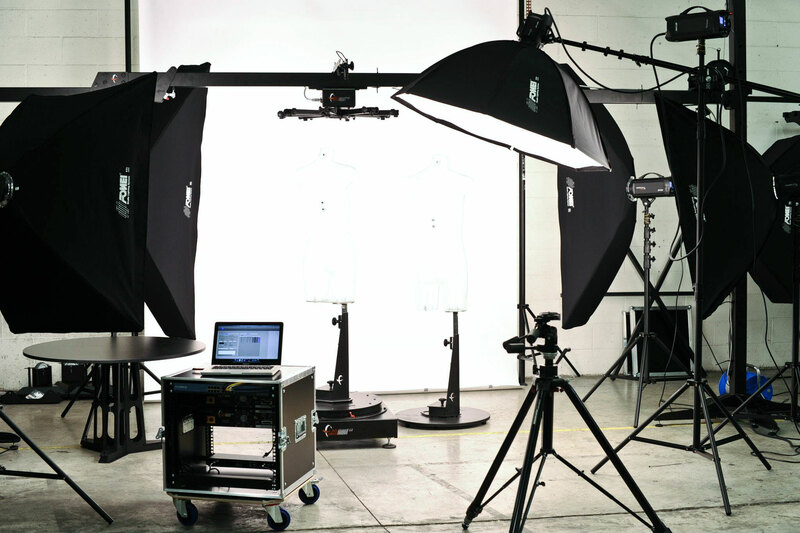 Naturally, they are also compatible with our softboxes: square softbox, strip softbox, rectangular softbox, Octagon softbox, and grand softbox. Speedring Adapter is available to revolve 360° in order to give out various figures of light.